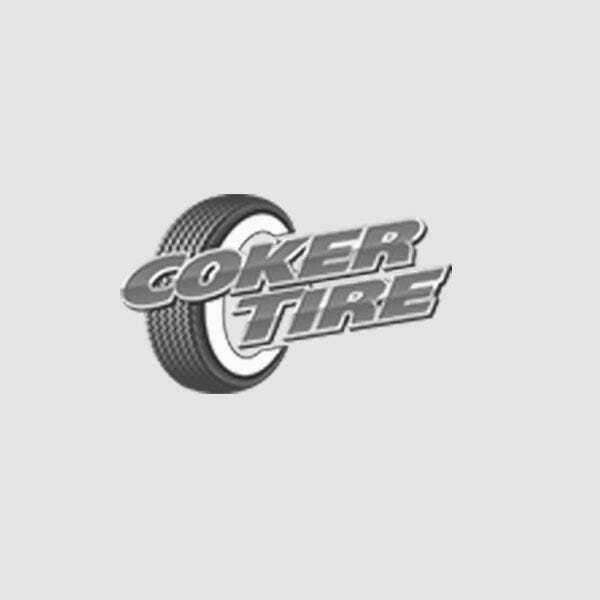 Coker Tire Company offers many sizes and compounds in our Phoenix Race Tires product line. 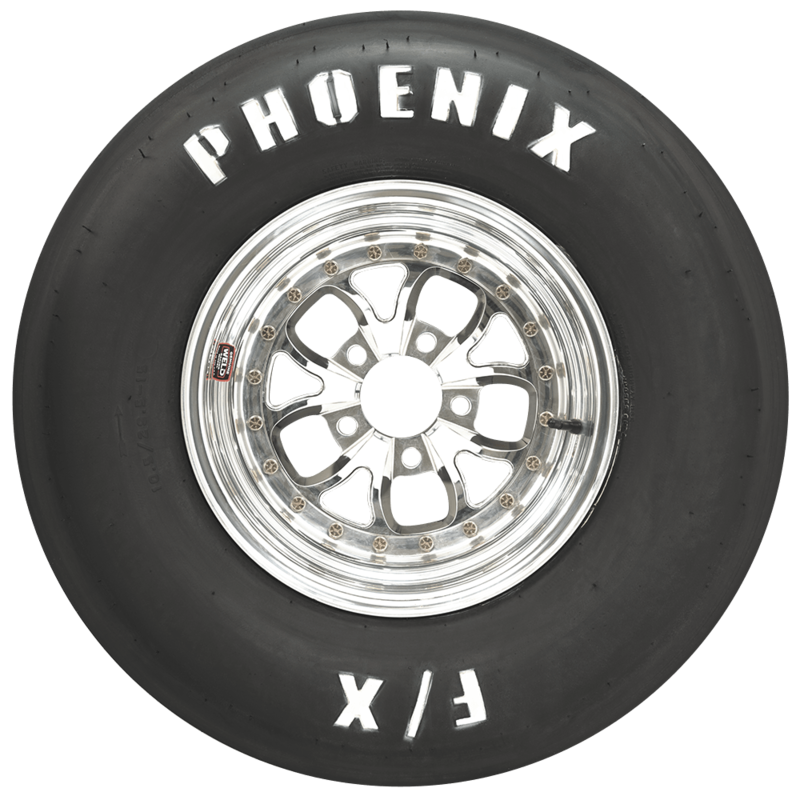 Along with a number of bias ply drag racing slicks, Phoenix also has three radial slicks, which are very popular in Super Stock racing. 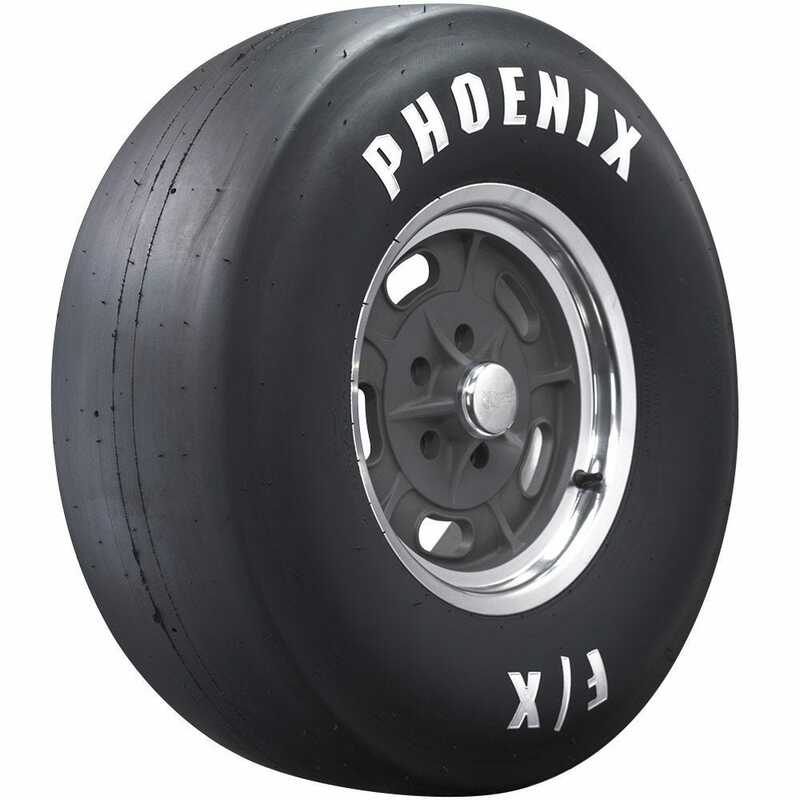 Phoenix Race Tires are the choices of champion drag racers, because of consistency and long life. From weekend warriors with a hobby race car to professional race teams with National Championships on the line, Phoenix drag slicks are a great choice for your drag car. 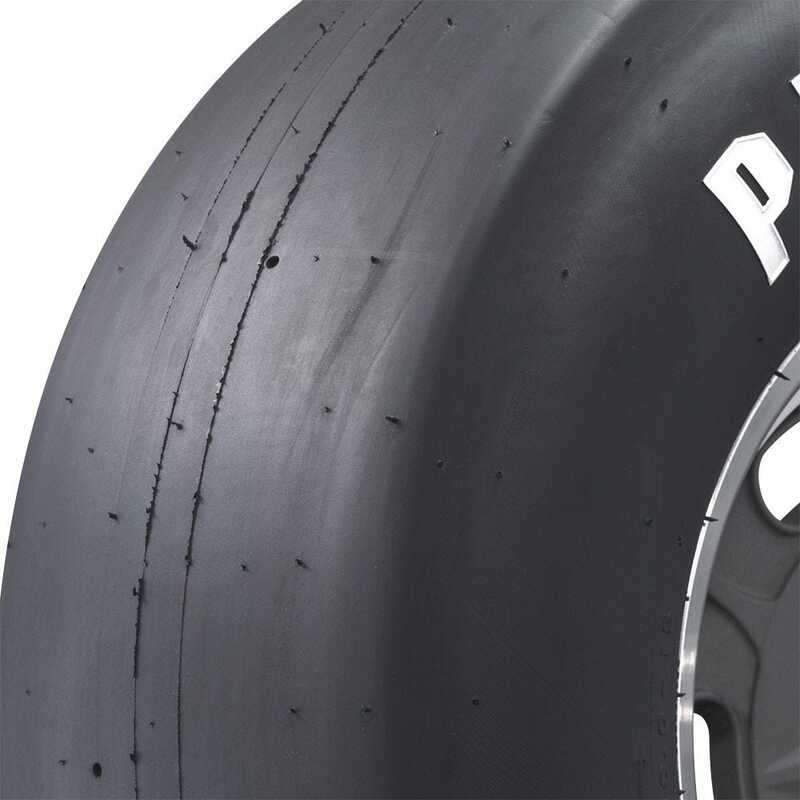 These slicks feature the medium/hard F14 compound. We measure, match and inspect every tire to assure they meet our standards of excellence. 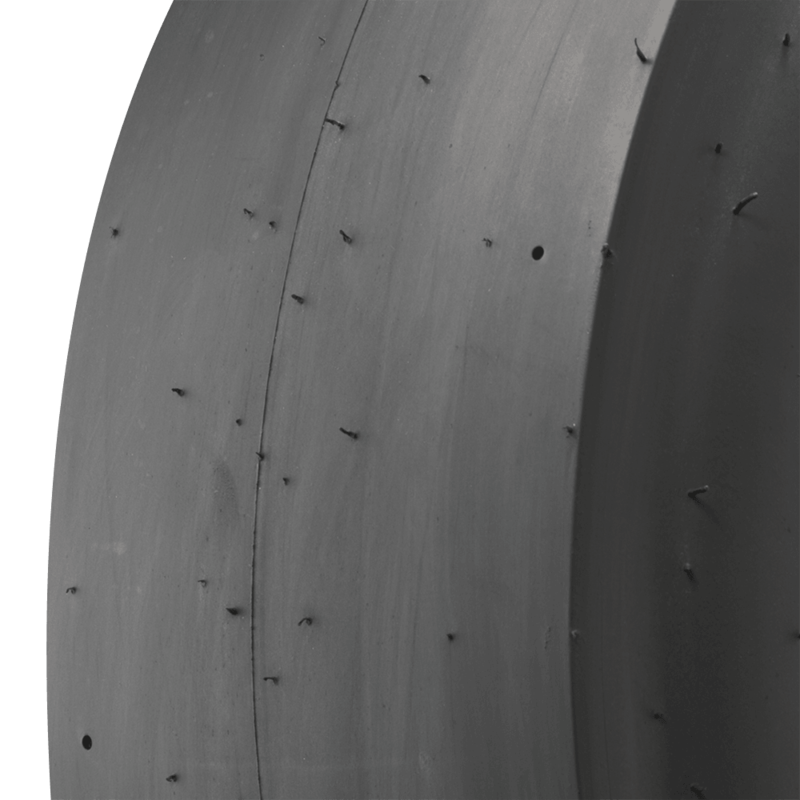 Also check out our soft F31 and medium F9 compound Phoenix slicks. Made in USA!